Representing the culmination of more than a decade of empirical research in post-Mao China, this collection of essays explores changes in the nature of work in relation to changes in households, migration patterns, and gender roles during an era of economic reform. The contributors are respected scholars in fields that range from history and anthropology to demography and sociology. They use a variety of data and diverse approaches to gauge the impact of new economic opportunities on Chinese households and to show how the rise of the private sector, the industrialization of the countryside, and increased migration have affected Chinese workers and workplaces. 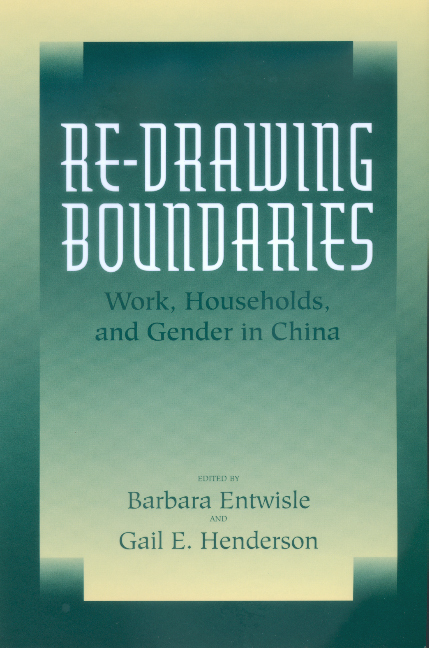 The collection also asks us to consider how gender roles have been redefined by the economic and institutional changes that arose from post-Mao market reform. demographic, social, and environmental change in developing societies. Human Subjects Research (1999) and The Social Medicine Reader (1997).